IDFC Institute Conversation hosted a private discussion with Justice Gautam S. Patel, sitting judge of the High Court of Bombay, and Dr. Harish Narasappa, founding partner of the law firm Samvad Partners and co-founder of DAKSH, for a discussion on "Understanding the State of the Indian Judiciary." The discussion explored issues that affect the efficiency of the judicial system, such as delays, and the problem of unequal access for marginalised sections. It highlighted the need for judicial reform to address these issues. The judiciary continues to remain the most respected of state institutions, primarily due to its activist approach to many social and environmental matters that has brought a semblance of order and logic to the State’s action on those issues. On the other hand, the severe delays in deciding cases has not only led to frustration among citizens, but to a real fear that the judiciary has become dysfunctional. Delay is the biggest and most visible problem facing the judiciary. There is a large body of discourse on judicial delays in the country. While the discussion has helped in increasing awareness of the problem, it has lacked the substantive depth and persistence necessary to transform itself into a momentum for change. Importantly, it has largely been dependent on anecdotal evidence, due to the absence of data. Further, there is near unanimity on the fact that marginalised sections in the country have difficulty in accessing the justice system for a variety of reasons, such as lack of proper articulation of their rights, massive costs, technical challenges, and legal illiteracy. There is a need for the discourse on judicial reform to focus on systemic efficiency issues without compromising on justice. Justice Gautam S. Patel is a sitting judge of the High Court of Bombay in Mumbai. Justice Patel is a graduate of St. Xavier's College and Government Law College. He started practice in 1987 in Mumbai, working on commercial, corporate and civil litigations and also appearing in several environmental public interest litigations. In 1994-1995, Justice Patel received the First International Fellowship at Pacific Energy & Resources Centre, Sausalito, California in environmental law. He served as the Honorary Secretary of the Bombay Bar Association for two three-year terms from 1999 to 2005 and served on the Association's Standing Committee until his appointment as a High Court judge. From 2008-2011 he was a part-time lecturer in Administrative Law, Constitutional Law and Environmental Law at Government Law College. Justice Patel has previously served as a trustee on several public charitable trusts and foundations in the fields of education, environment and the hearing-impaired. 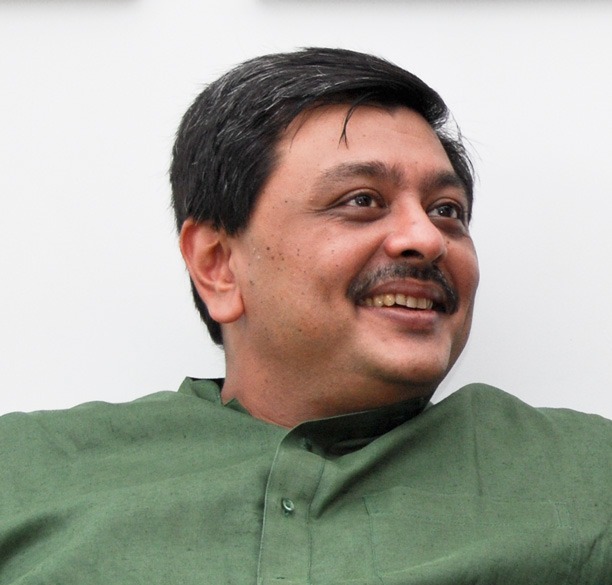 Dr. Harish Narasappa is a lawyer and founding partner of the law firm, Samvad Partners, headquartered in Bengaluru, and co-founder of DAKSH, a civil society organisation working on 'The Rule of Law Project' on judicial reforms. Dr. Narasappa has extensive experience in advising on cross-border mergers and acquisitions, banking, corporate financing, private equity, projects, regulatory, and dispute resolution matters. Harish is a trustee of the Singamma Sreenivasan Foundation and the Punarchith Collective. 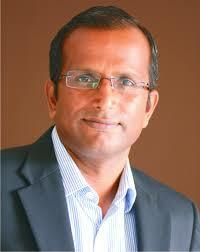 He is also a member of the Karnataka Election Watch and National Election Watch. Harish has a B.A., LL.B. (Hons.) from the National Law School of India University, Bangalore, a B.C.L. from the University of Oxford (where he was a Radhakrishnan Scholar), and a B.A. (Philosophy) from the University of London. He has also been awarded a PhD by the National Law School of India University, Bangalore.